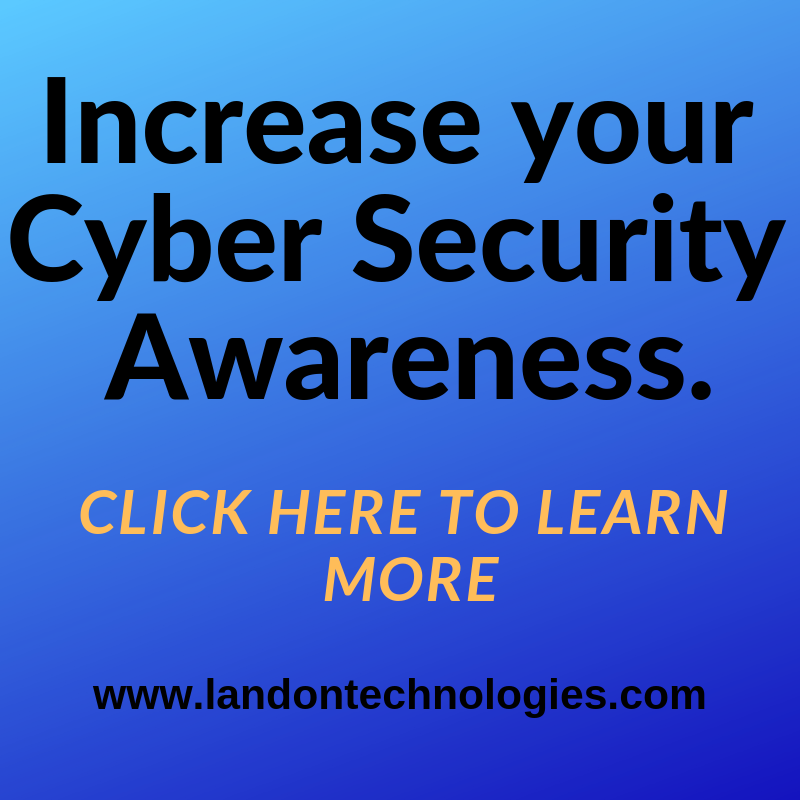 Computer Repair Ormond Beach Florida | Landon Technologies, Inc. Looking for affordable Computer Repair Ormond Beach Florida, then you need to give our staff a call! No matter what device needs servicing or what tech service you need, we’ve got you covered. Everything from hardware to software related, our team is ready to get your device up and running again. No job is too big or too small for us. We’re here to help with all of your technical issues. We perform everything from virus removal, troubleshooting, email setup all the way to hardware replacement as well as network support services for local businesses. We offer a wide range of services to handle every technical need that arises. Our team of trusted computer repair technicians is professionally trained to repair and resolve all your safety and security concerns. If your device is acting weird, slower than normal, freezing up, or low on storage, we can help with that. Ever had a computer or other device repaired only to have to take it back a few days later because of the same issue or an even bigger problem? With us, you can put that worry aside. Our team will get the problem resolved the first time. No more making multiple trips to and from the repair shop. We can even come to you. We make house calls. For your business needs, we can set up all your tech equipment including your network and wireless devices in one visit. When your equipment is fast and efficient, so is your Ormond Beach FL business. You can also schedule monthly or even weekly tech visits from our team to ensure no problems arise. The term house calls don’t necessarily apply to a house per say, it applies to wherever your computer needs fixing. We will come to your home or office to handle repairs including networking issues. IT is so incredibly important to any business in today’s market so making sure you are not only running smoothly but have the most up to day technology is crucial to keeping up with your competitors. We can help you not only update your hardware, but your software needs as well. Having an entire system that functions properly when you need it most is peace of mind every business owner should have. If you need IT support for your business or Computer Repair Ormond Beach Florida for any piece of technology, call us. We’ve been operating our successful business for well over 10 years with expert, friendly and affordable tech assistance to keep you and your business running at its best. For Computer Repair Ormond Beach Florida, call on our team or visit our physical shop. Whether it’s a simple wireless printer setup or a major server install, our team is here ready to get started with whatever tech job you have. It’s one phone call you’ll be glad you made.